The divorce process can be scary and confusing. In consultations with my clients, I am frequently asked questions about the timeline of a divorce case. 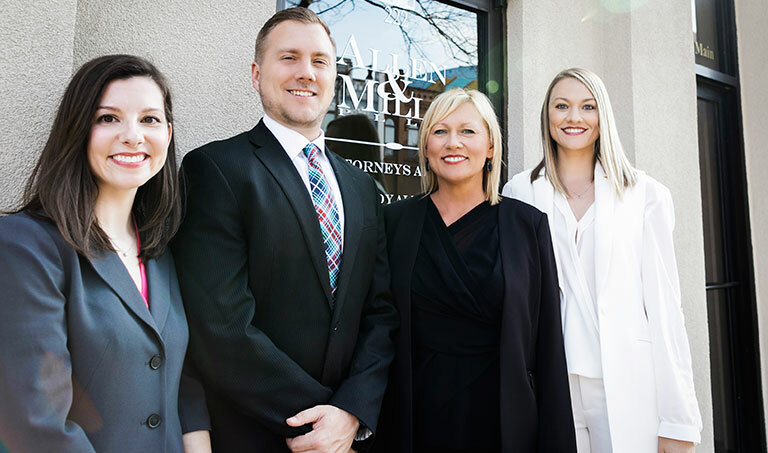 Although each case is different, there is a usual course of action that most clients can expect in an Oklahoma court. Title 43 of the Oklahoma Statutes governs divorce procedure. 43 O.S. §105 states that a dissolution of marriage action must be initiated by filing an initial document called a Petition. In every action for divorce, your attorney will commence the case by filing a Petition. If you are the party initiating the action for divorce, you will be called a Petitioner throughout the litigation. Your spouse will be called the Respondent. An attorney will draft the Petition requesting generally your desired outcome of the case. You will be asked to review the Petition and sign attesting that all is true and correct to the best of your knowledge prior to filing. It is imperative that you request everything in this initial Petition as you may not be given the opportunity to ask for it later. 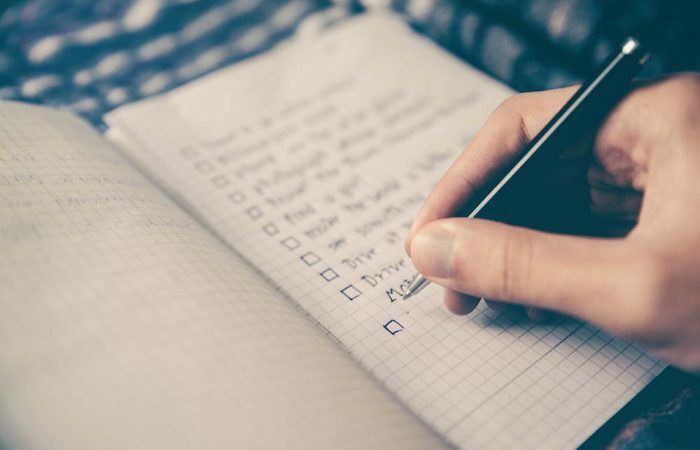 Do not hesitate to contact your attorney to set up an appointment to ask all of the questions you have prior to signing. After you have approved of the Petition and it has been filed with the county Court Clerk, the next step is serving the Respondent. The Respondent will be served with a copy of the Petition and Summons. The Summons will direct the Respondent to reply to your requests in the Petition within 20 days pursuant to Rule 2 of Title 12 of the Oklahoma Statutes. Failure of the Respondent to respond in 20 days may result in the court finding default. Your attorney can explain how default is taken in Oklahoma and what that means for your case in more detail. 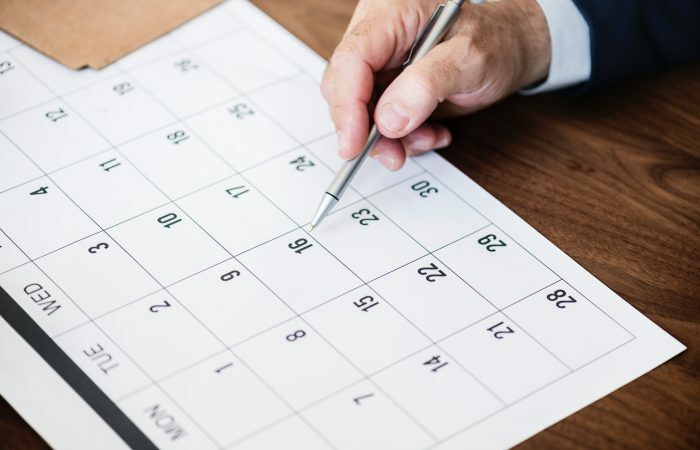 If you have minor children, you cannot get divorced in the State of Oklahoma for a period of at least 90 days from the date of filing your Petition. The 90-day waiting period can be waived upon showing the court that you have good cause for not needing to wait 90 days. Some examples of good cause may be that you two have been separated for a long period of time and do not have any expectations of reconciliation. If either party objects to waiving the 90 days, the court cannot grant your divorce until 90 days have passed. Regardless, determining good cause is discretionary on your judge so it is best to get the advice from an attorney familiar with the judge assigned to your case.  Adjudication of a deprived action relating to a minor child of either party pursuant to the Oklahoma Children’s Code as a result of action by either party to the divorce and the party has not successfully completed a treatment plan. 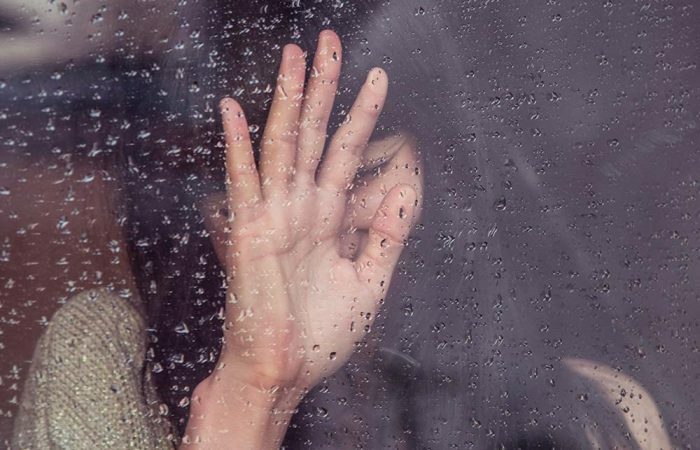 Knowing how to discuss your divorce with your child and the potential psychological impact of separated parents on your child is not something we inherently are expected to understand. To help ensure that you are able to be the best parent you can to your child, Oklahoma requires that divorcing parents of minor children take a Court-Ordered Educational Course. 43 O.S. § 107.2 states that you must attend, either separately or together, a parenting class concerning the impact of the divorce on your child. The educational course must include curriculum on (1) the short-term and longitudinal effects of the divorce on children; (2) reconciliation as an optional outcome; (3) effects of family violence; (4) potential child behaviors and emotional states during and after divorce; (5) communication strategies; and (6) area resources. Your original certificate must be filed with the Court prior to finalizing your divorce. 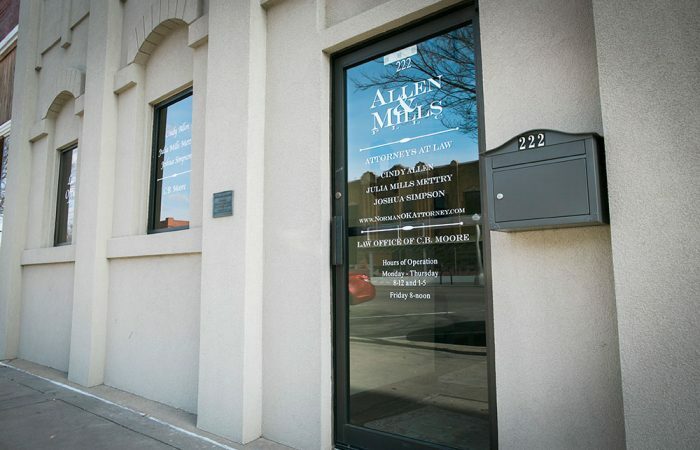 Contact Allen & Mills, PLLC for a consultation to discuss you options for filing for divorce in the Oklahoma City Metro Area.